Here is a list of antique malls and stores in the Loves Park area. If you're wanting to view additional information about a particular mall, click the "More Details" button. 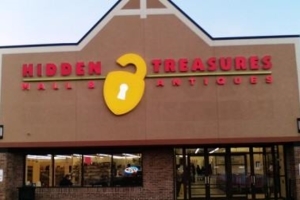 If you’re an antique mall or store in the Loves Park area and you're not listed on this page, click here to add your store. 4054 Fox Valley Center Dr.